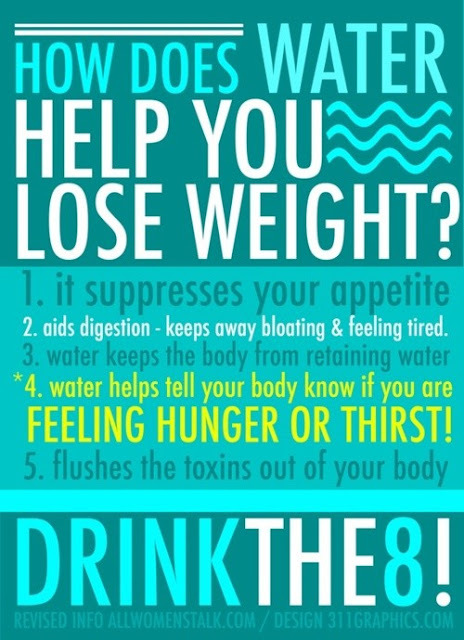 The Healthy Boy: Does Water Help You Lose Weight? 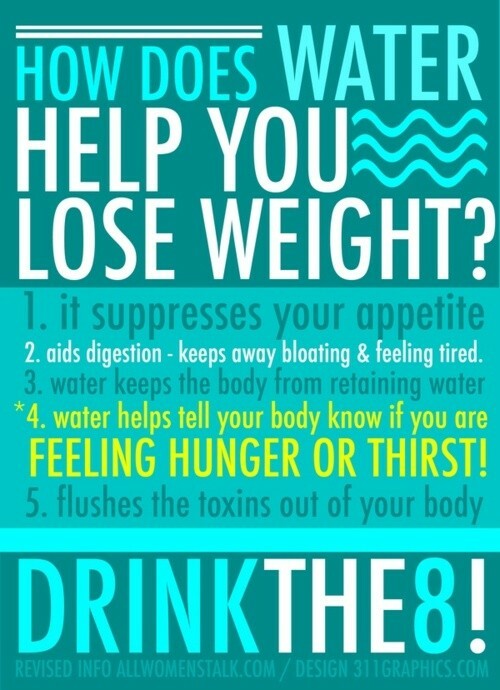 Does water help you lose weight? The short answer is yes. From helping it suppress your appetite, to helping tell your body to stop holding onto to excess fluids (which may be a cause of excess carbohydrate or fat consumption). If you're working out, its essential that you keep your fluid levels high to ensure your muscles have enough water to support their needs, as well as to avoid any dehydration from excessive sweating.